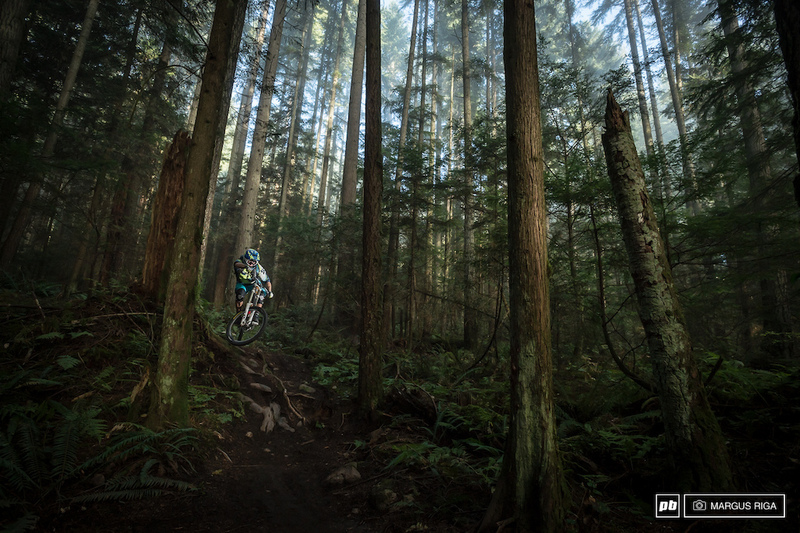 One of the best lit photos - and not just riding shots, but photos of any kind - that I've ever seen. The lighting is absolutely stunning. Any chance of a hi-res copy? Would love this as my computer backdrop.